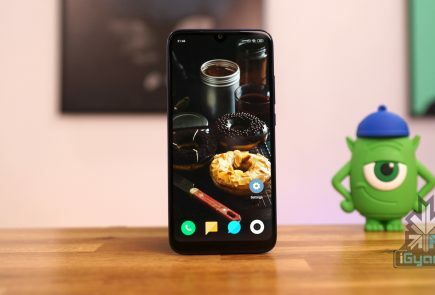 The Galaxy A10 is the most affordable smartphone in the Galaxy A series lineup launched by Samsung. It features a 6.2 inch HD+ Infinity-V display. 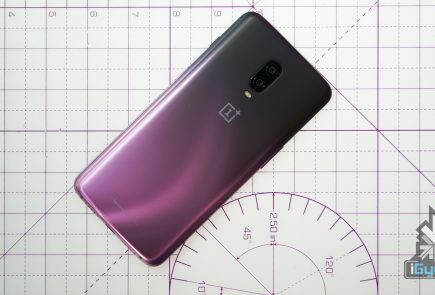 Sporting a glossy back panel, the device has a 13 MP (f/1.9) rear camera with an LED flash, along with a 5 MP (f/2.0) front camera. 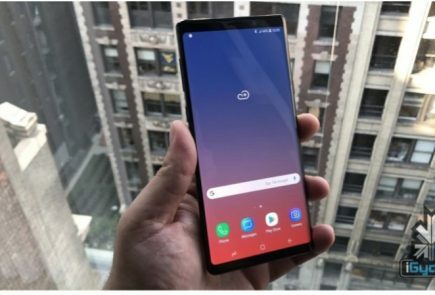 The smartphone runs on Android 9 (Pie) out of the box, with Samsung One UI on top. The device is kitted with 2GB of RAM and 32 GB internal memory. It is powered by a 3,400 mAh battery. 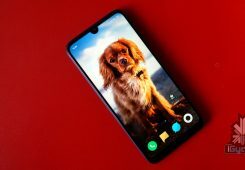 The Samsung Galaxy A10 is priced at Rs. 8,490, and is available in three colour options, Black, Blue and Red. 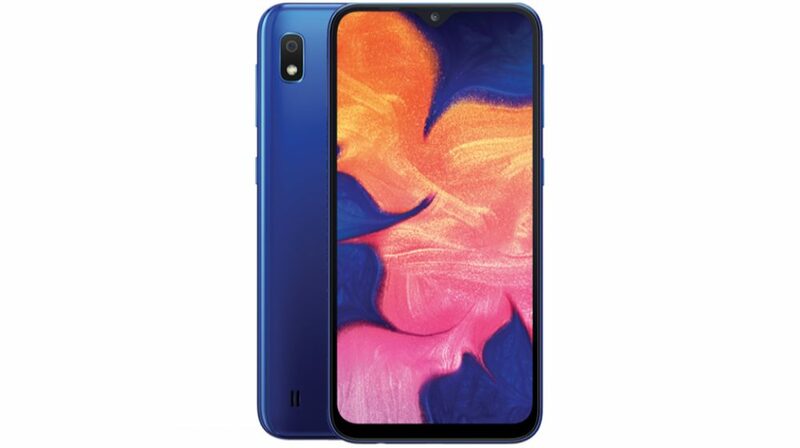 Samsung launched the Galaxy M30 in India on February 27, which is the third device in the M series lineup so far. 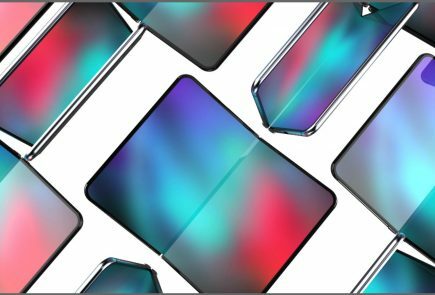 Earlier this month, another Samsung smartphone, the Galaxy A10 was leaked online. Now, Samsung has officially launched the Galaxy A10 in India. The company is targeting low to mid-range segment smartphones with the A series, and the Galaxy A10 is the base model in this lineup.